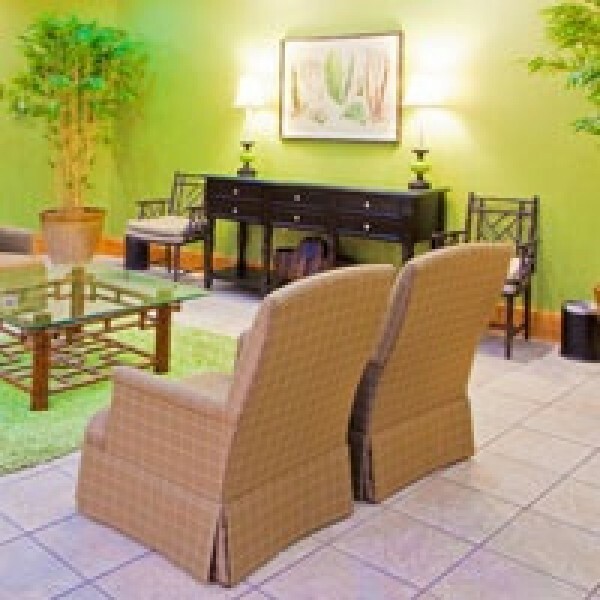 Welcome to the Holiday Inn® Ocean City MD Hotel This hotel is located directly on the beach in Ocean City, Maryland. 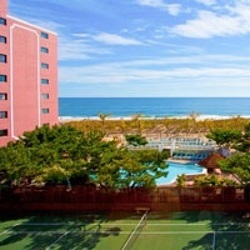 Lodging here means being close to the ocean as well as popular leisure and business destinations. 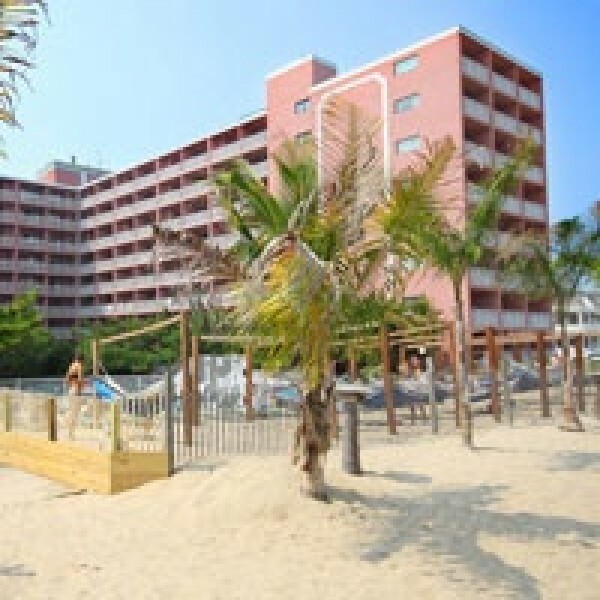 If you're looking for a hotel in Ocean City, MD near superb attractions, then look no further than our accommodations. Wild ponies at Assateague National Park, Ocean City Boardwalk and 20 area golf courses are just a short drive from our central location. Fishermen, parasailers and kayaking aficionados highly recommend visiting the bays of Assawoman, Sinepuxent, and Montego. If you're traveling to Ocean City for business, our hotel's convenient locale and contemporary amenities make it the perfect choice. You can plan a memorable event in one of our 6 meeting rooms with over 6,000 square feet of space. For larger meetings, we are less than a mile from Roland E. Powell Convention Center in Ocean City, MD. 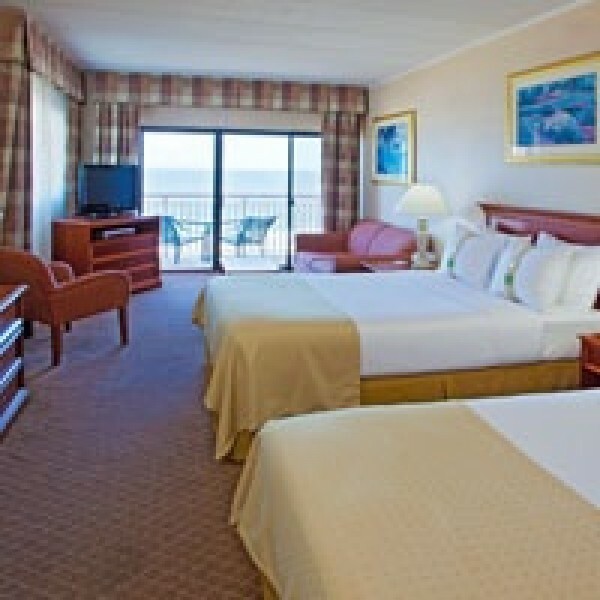 Hotel guests love staying with us on the Ocean City Oceanfront because lodging here means you stay your way. Expect the best from the Holiday Inn Oceanfront with amenities that include free high-speed Internet access, an indoor pool and hot tub, an outdoor pool with the locally legendary Original Pool Bar and a fitness center. You can also enjoy gourmet American cuisine at our on-site award winning eatery, Reflections Restaurant, in Ocean City, MD. Hotel guests have everything they need to feel at home and every incentive to come back again.